Avery Dennison est le leader mondial des solutions UHF. 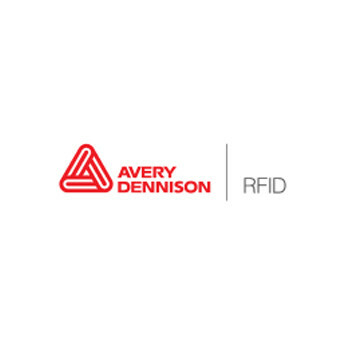 As an early innovator of RFID, Avery Dennison has become a global leader in RFID-enabled technologies with more than 800 patents/applications, and state-of-the-art manufacturing capabilities around the world. Ten years and over ten billion RFID inlays later, leading retailers and brands continue to partner with us to bring greater efficiency, reliability, and accuracy to their supply chains. While our RFID innovations have transformed productivity in the apparel retail space, we see now how our solutions are streamlining operations, improving inventory management in other industrial sectors.